Earlier, Secretary of State Mike Pompeo reaffirmed US allies that Washington would ‘redouble’ its pressure on Iran, while Trump National Security Advisor John Bolton told Israeli Prime Minister Benjamin Netanyahu that Tehran’s alleged “quest for deliverable nuclear weapons” remained a threat to the region. “While ordinarily it might be flattering, @SecPompeo’s and @AmbJohnBolton’s pure obsession with Iran is more and more like the behaviour of persistently failing psychotic stalkers,” Zarif quipped in a tweet. According to the Iranian top diplomat, US Iran policy had substituted “a real foreign policy” with an unhealthy “obsession” and “phobia” against Tehran. Later, in a press conference with journalists on Wednesday, the foreign minister emphasized that Iran would proceed with its space rocket and missile testing activities, despite US threats of new sanctions. Zarif emphasized that the programs were legal, and that the 2015 deal on Iran’s nuclear program did not concern the rocket and missile testing activities. 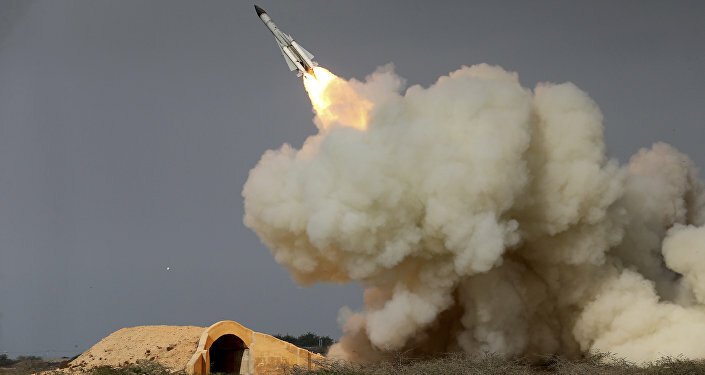 Last week, the diplomat explained that UN Security Council Resolution 2231 committed Iran not to engage in the testing of missiles “designed to be capable of delivering nuclear weapons,” and that it did not prohibit the country from engaging in missile testing for defensive purposes. When asked about the possible imminent withdrawal of US forces from Syria, Zarif said US troops never ensured the safety of anyone in the Middle Eastern country in the first place. “Their presence in Syria did not make it possible to ensure anyone’s security in the country. If they leave, it will be better for Syria,” Zarif said. 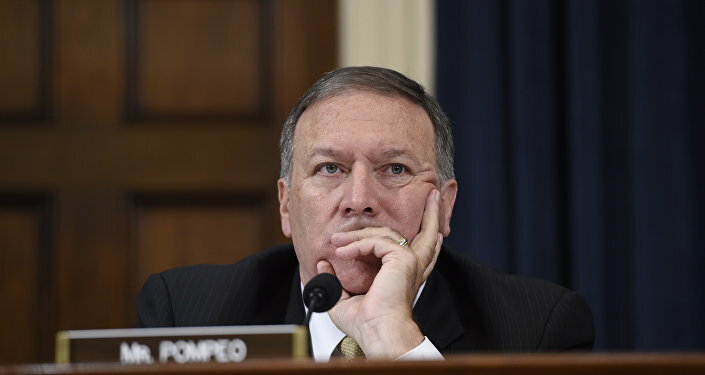 Earlier, at a meeting with Jordanian Minister of Foreign Affairs Ayman Safadi as part of a multi-country tour of the Middle East, Pompeo stressedthat the US would be “redoubling not only our diplomatic but our commercial efforts to put real pressure on Iran,” and called Tehran a threat to the region comparable only to Daesh (ISIS)*. Washington withdrew from the Joint Comprehensive Plan of Action, a landmark 2015 treaty on Iran’s nuclear weapons program, in May 2018, slapping Tehran with several rounds of increasingly severe sanctions. The move prompted the deal’s other signatories, including Iran, Russia, China, and several European powers, to scramble to try and save the deal.